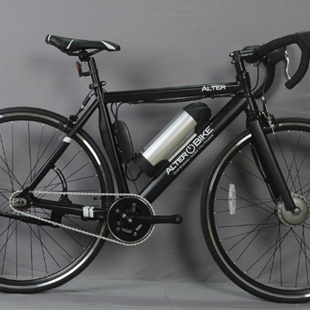 The Runner is a "bike to run", a fast and light bike for doing a lot of KM. It has an autonomy of 30 KM, in case you feel you need to use the battery. it is equiped with a reliable engine at the rear or front wheel and it weight less than 15 Kg. The Runner is a "bike to run", a fast and light bike for doing a lot of KM. 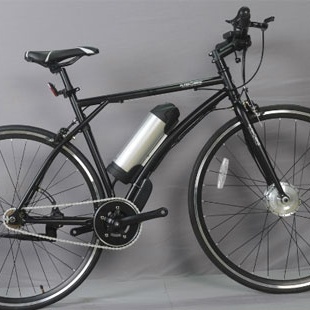 It has an autonomy of 50 KM, in case you feel you need to use the battery of 10 Ah It is equipped with a reliable engine at the rear wheel and it weight less than 18 Kg.